When Mr.Postman finally delivered this package I was utterly excited! 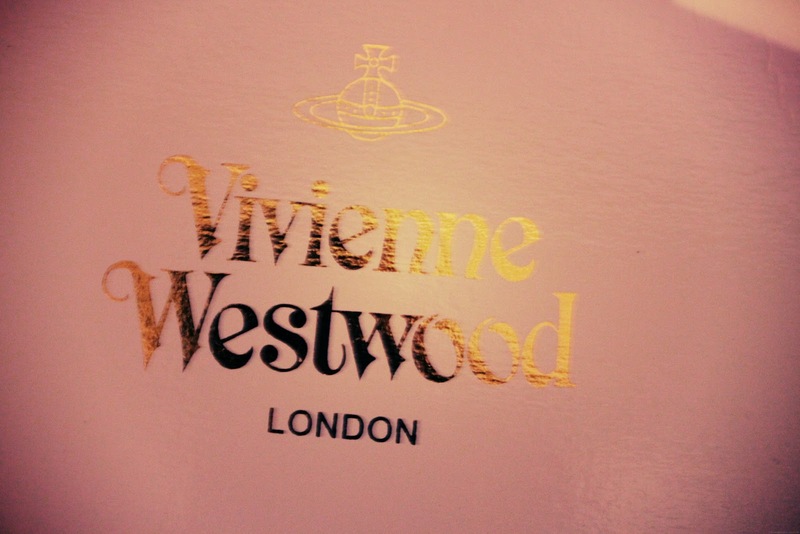 Unveiling the content of the beautiful pale box with the large golden engraved letters made my heart beat. And beat again like presenting the changing of Her Majesty the Queen's guard. 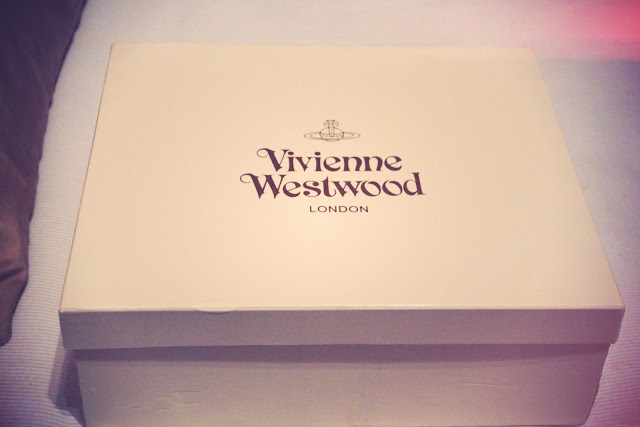 I present you the beautiful Vivienne Westwood Roman three strap shoes: a bit of pirate, a bit of quircky vintage inspiration, absolutely girly and cute. Chung approved and La Mignonette approved.